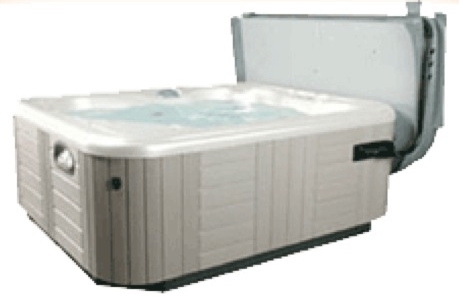 Out of all the wear and tear your Arctic Spa endures, your cover gets the brunt of it. 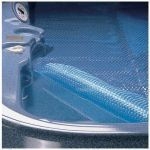 That's why we sell the Arctic Spas Polar Cover. 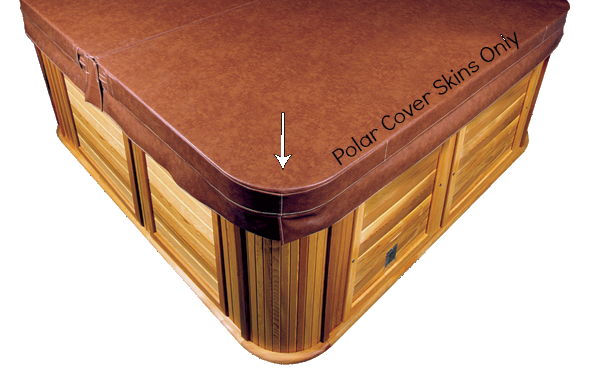 The Polar Cover is superior to other foam covers because the foam is injected into a mold creating a closed cell foam which is much stronger and more resistant to water absorption. The foam is then sealed in plastic and covered in mylar. 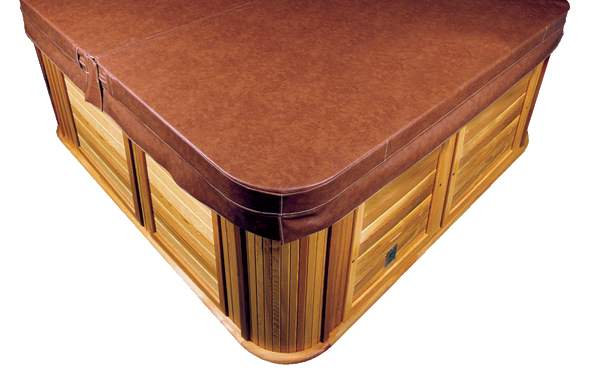 The thickness of the Polar Cover combined with the injected foam makes this the absolutely strongest spa cover out there, holding well over 2,000 lbs. Don't have an Arctic Spa? Not a problem. 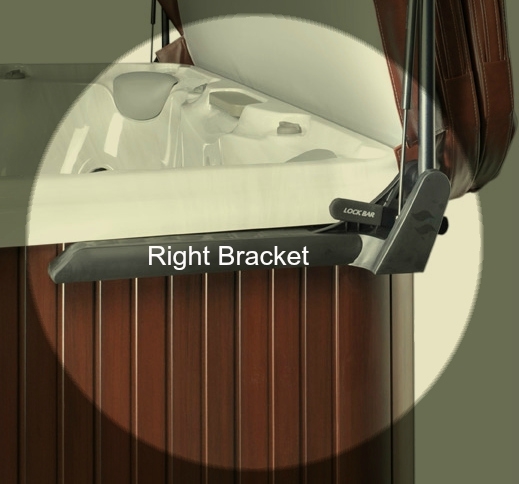 We also sell a line of covers called Proline Covers that are custom built for your specific needs. 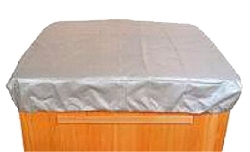 Shop now and get the best covers available!